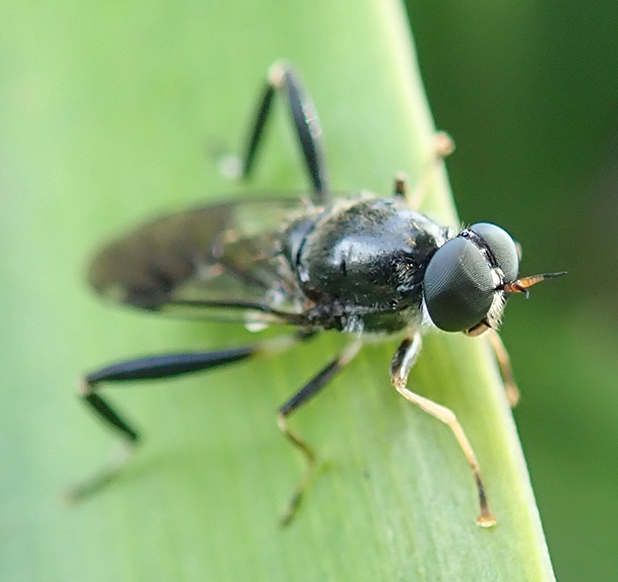 This Black Soldier Fly was perched on an agapanthus leaf, next to the tap above a bird bath. I'm not sure I would have even seen it if it'd been anywhere else. I asked it to pose for the camera, and it very politely did! I was so sure it would fly aware when I put my camera in it's face. Of course I had no clue what it was. Some kind of cross between a fly and a bug. But trusty Google came through for me. I called it a "Black Bug". Brisbane insects has some info here. I've taken a bunch of mystery shots lately, so Google will be getting a good run! But back to the Black Soldier Fly. 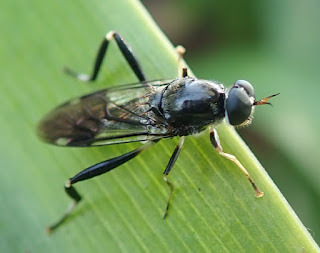 In my searching, I came across an article saying there was fly farming happening (you can find it here on the ABC news website), and Black Soldier Flies are the choice for the farms. Because they are a good protein source to feed fish and other animals that will then feed people. When you google 'black soldier fly' there are an awful lot of hits for selling of them - in pet shops, as larvae or live flies. There seems to be quite an industry using these to transform organic waste to animal feed. 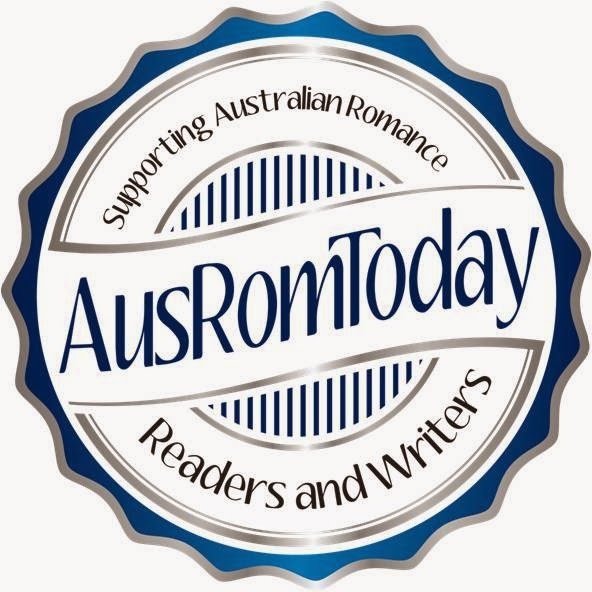 One such article is here, but there seems to be heaps. It seems I've stumbled across a whole industry I didn't know about - not just a fly! While the fly only lives for about a week, during that time the efficient breeders lay between 100 and 500 eggs. As soon as the eggs hatch, they begin breaking down organic matter into a protein-based substance used to feed animals. With a current nutritional content of 60 to 65 per cent protein, with the remainder a mixture of carbohydrate and fat, Mr Pike said it made an ideal substitute for soybean meal currently used in many animal feeds. Did you know about these critters?